Renewable energy, although an age old concept, is a fairly new sector in terms of large-scale adoption as compared to many others. While it is the oldest form of energy (the use of biomass for energy is as old as fire itself! ), research and development efforts were abandoned once fossil fuels were discovered since they were much cheaper to harness and available in abundance at that time. However, in the wake of rapidly increasing fossil fuel shortages and gloomy global warming implications, the focus has once again shifted to more sustainable and renewable sources. For any technology to become affordable on a large scale, especially in the area of renewable energy, massive research and development (R & D) efforts are required to explore different solutions and possibilities. Once a possible solution is arrived upon, a test facility is set up to observe the practical feasibility of any such technology after which steps have to be taken by the government to offer incentives to investors. Generally, the burden of financing for R &D and early-stage deployment falls in the hands of the government, less risk-averse investors such as venture capitalists or corporations gazing into the crystal ball. Only whenthe technology is established and financial sustainability is achieved (with the help of government incentives)will the more risk-averse bank, private and public investor money flow into the system. This is an extremely vital step since it will lead to further refinement of processes, operational streamlining (read cost-cutting) and consequently large-scale adoption. Venture capitalists/Private Equity companiesare those who invest in the development of renewable energy technology, providing capital for start-up or expansion. Theytypically look for a higher rate of return than would be given by more traditional investments. Asset financing considers all the money invested into renewable energy generation projects either from internal company balance sheets, loans from all kinds of banks (regional, multi-lateral, bi-lateral etc.) , or from equity capital. Renewable energy investments have recorded strong growth over the last decade or so. Indeed, investments in this sector totalled a staggering $257.5 billion in 2011 alone marking a six fold increase on the 2004 figure, a 93% increase over the 2007 total and 17% growth over the corresponding figure for 2010. 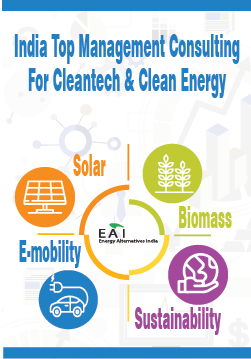 Whether it is strong government support, corporate R & D investments, falling technology costs or a combination of these along with various other factors, green is the next wave as businesses, small and large flock towards this exciting area. Of the $257 billion invested in renewable energy in 2011, India accounted for $12.3 billion or close to 5% displaying the fastest expansion rate among ALL countries. This represented a 62% growth over the corresponding figure for 2010 which was $7.6 billion. The country’s vast renewable energy potential has attracted investmentsfrom all stages of the financial investor community across a host of domains. Asset financing dominated this landscape contributing to more than 90% of the investments. Almost $11.52 billion was pumped into renewable energy generation projects in 2011. Wind energy projects accounted for just under half of these investments at $5.5 billion increasing by just 5% over the 2010 figure while solar took most of the remaining funds ($4.6 billion) witnessing a ten-fold increase over the corresponding figure in the previous year. This increase is partly driven by the Jawaharlal Nehru National Solar Mission (JNNSM) and the deployment of various state-level solar specific policies. Other notable investments are $0.9 billion in biomass and $0.5 billion in small hydro both of which represented sharp increases in investments into the respective sectors. A clearer picture is provided in the figure below. Equity: Cash put up by the developer towards the installation of the power plants. This can come from internal company resources or from the developer himself. Debt: The portion which is obtained on loan from banks or other debt lenders with scheduled interest and principal payments over a time period, subject to certain conditions being met. Debt lenders have the first right over the cash flows of the company i.e. the developer of the project will have to make the interest and principal payments before the equity owners can claim rights over the cash inflows. Therefore, equity owners generally tend to look for a higher return than debt lenders. Renewable energy power projects are more expensive than traditional power plants since the technology is much newer. Wind & Biomass projects cost as much as Rs 5.5-6 crores/MW while the capital cost for solar PV projects are closer to Rs 10 crores/MW. Typically, 30-40% of these costs are put up by the developer while the rest is financed by money lenders. Wind, being a fairly mature industry in terms of implementation in India is easier to finance since the risks are fairly well known. Biomass projects have the inherent risk of fuel supply even though the technology is fairly well established. Solar PV and CSP projects, though, are much newer to Indian markets and hence present certain unknown risks apart from those that are shared with wind and biomass projects. 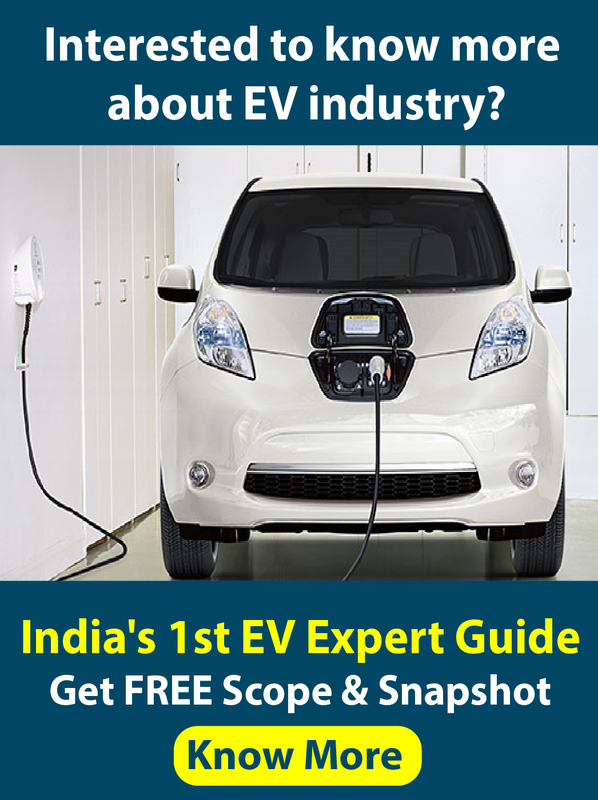 Renewable energy technologies, being fairly new in India pose a number of challenges because of which there are considerable risks to the financial investors. Some of these risks are specific to certain technologies while others are shared. There are some hurdles even before a renewable energy power project can be set up. Land needs to be acquired and is proving to be more difficult than first imagined. Aside from this, a number of government clearances have to be obtained before construction can begin. These factors add to the project risk from the financial investors’ perspective. Once a power plant is commissioned infrastructure needs to be setup to evacuate the power from the point of generation. This has to be done by the respective state electricity board in time to ensure that no electricity is wasted. Solar project developers in the phase 1 of the JNNSM experienced difficulties in interfacing with the grid. The grid is India is highly unstable causing damage to some of the equipment. These factors would serve to directly affect the revenue of the power plant and hence the financial investors. The precarious financial health of state-run distribution companies (part of the state electricity boards) is threatening to become a major deterrent to the flow of funds into this sector. State electricity boards are responsible for the disbursement of funds to the power producers. Any default on payments on their part might lead to default on interest and principal payments and would hence, harm the financial health of the project. However, a recent decision by the government to restructure the debt of these companies could temporarily sate investors and renewable energy producers. With local interest rates sky-rocketing, investors have looked at means of securing funds from abroad where cost of funds are much lower. Several multi-lateral and bi-lateral financing agencies such as ADB (Asian Development Bank), the US Export-import bank, KfW (German government-owned development bank), IFC and many more have forayed into the renewable energy space in India pledging vast sums of money to the development of this sector subject to certain conditions being met. Aside from debt agencies, equity players such as OPIC (Overseas investment corporation) have also entered the Indian space.